After the Halifax Rainmen forfeited the NBL championship series in 2015 and then went bankrupt, pro basketball seemed dead in the water in Halifax. 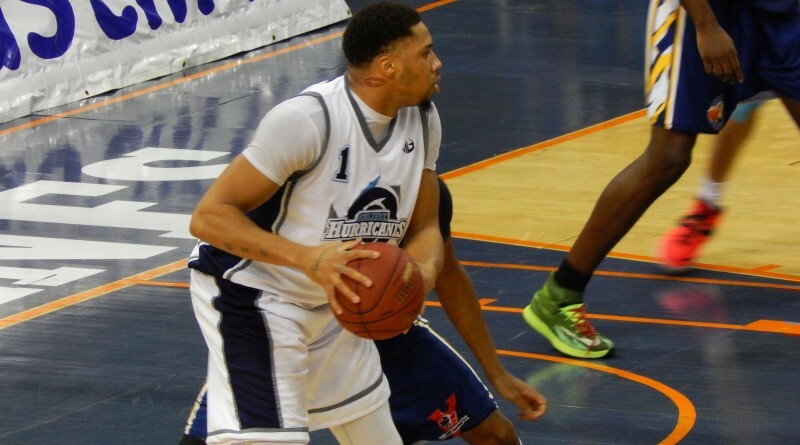 Then came the Hurricanes, a new NBL franchise looking to re-boot the sport in Nova Scotia. So far, so good.